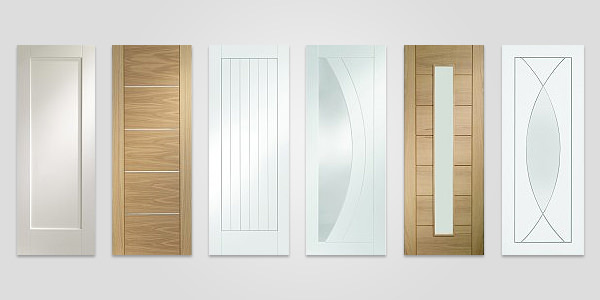 Internal doors enhance the exterior as well as the interior look of your home or bathroom. 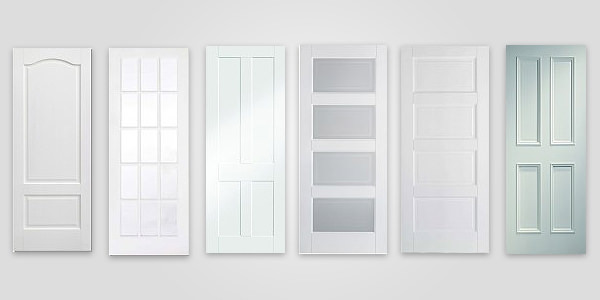 The astute selection of doors boosts the visual interest of any home and redefines the style quotient. 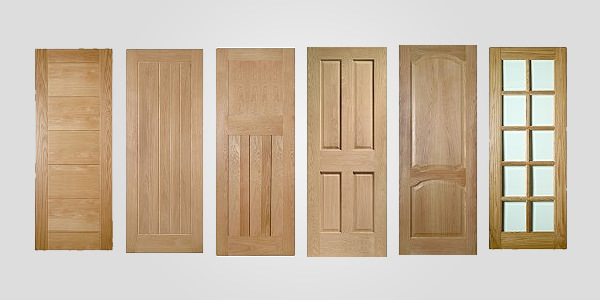 At Buildworld, we showcase splendiferous range of doors that can resolve some of the common problems associated with it. 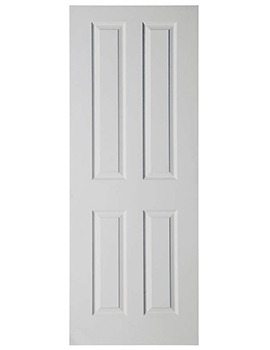 Sometimes, it is easy to be fooled into making purchases of doors that are made from substandard quality material and sometimes the hinges may be faulty that create irritating noise while in action. 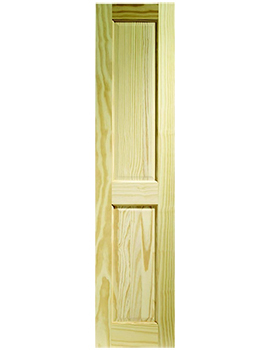 In addition, these elements are very expensive and more difficult to install. 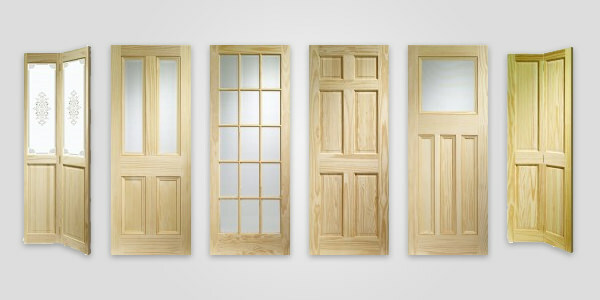 Why Select BuildWorld for Interior Doors? 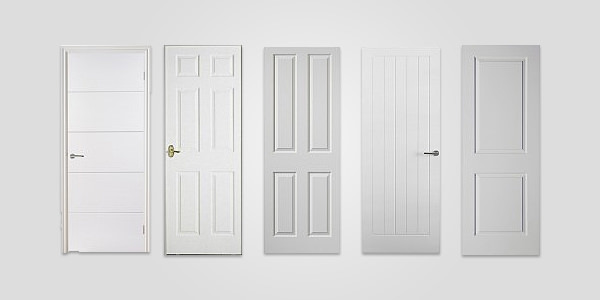 Buildworld, your trusted supplier offers an extensive range of Solid Doors. 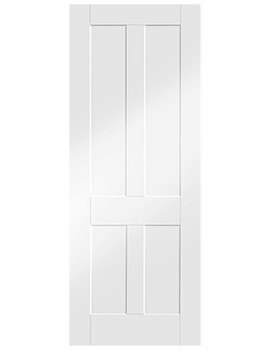 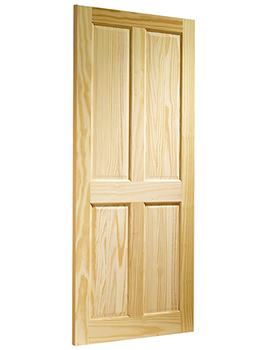 The above highlighted solid doors come in many varieties such as the very popular oak, hardwood, cherry and maple, plywood and PVC. 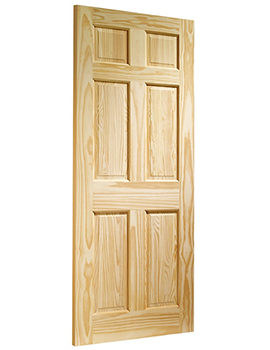 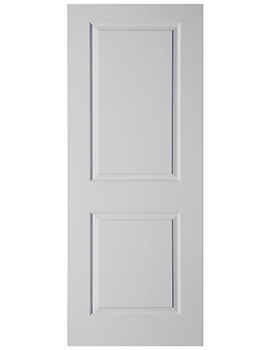 These doors feature attractive and fabulous internal pre-finish that will suit with any decor. 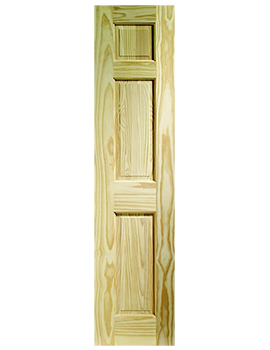 Ingeniously constructed creations are strikingly durable and easy to install and maintain. 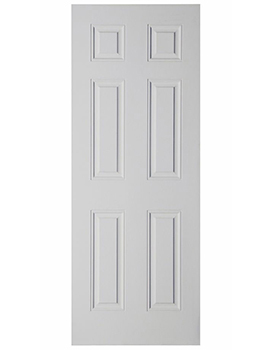 If you are looking for something a little more unique, then our selection of contemporary and traditional solid doors are very popular, and the manufacturing company backs them with a reliable guarantee. 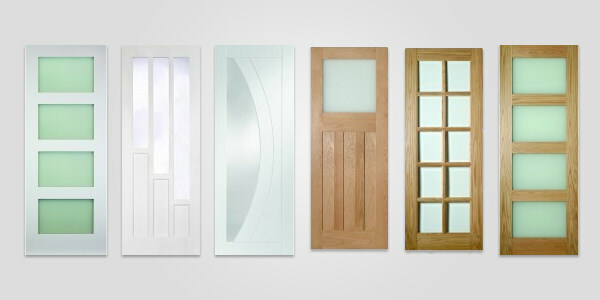 All these elements are priced economically at our site that brings a smile on your face!